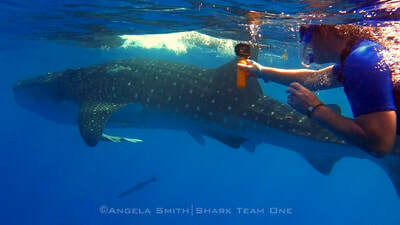 • Saving endangered whale sharks through policy change, ecotourism, preservation of cultural values and education! 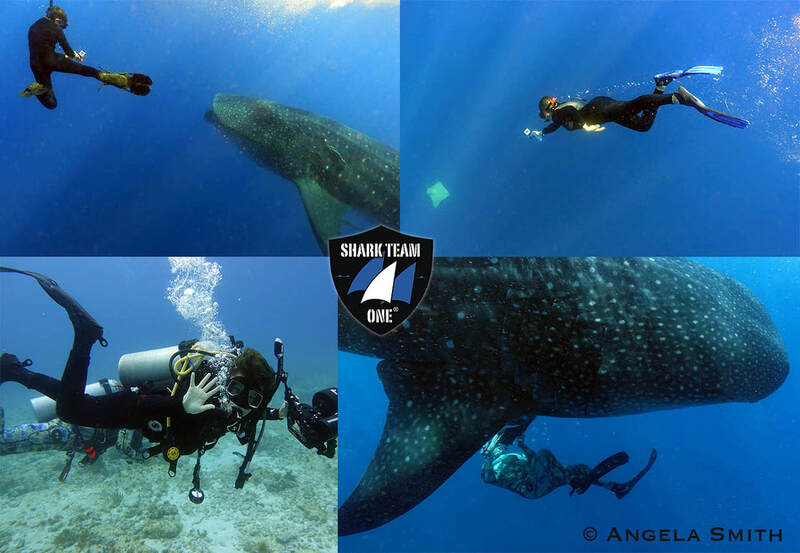 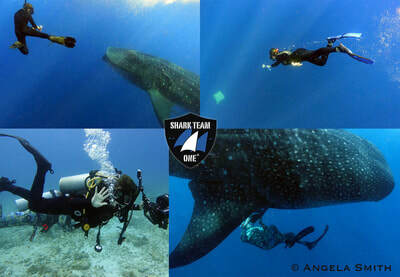 Endangered Whale Shark Conservation Program! 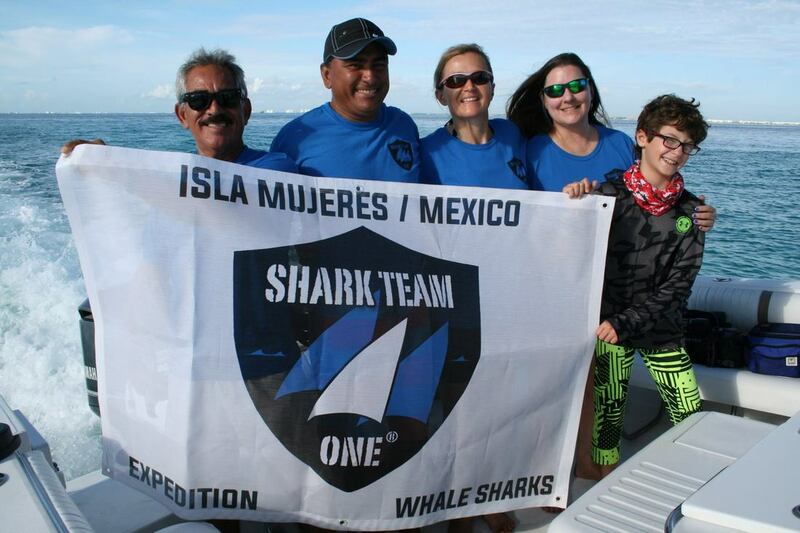 "The Endangered Whale Shark Conservation Program studies whale shark behavior and the impacts of human stressors such as ship strikes, plastic pollution, fishing gear entanglement, overfishing and the effects of difficult to regulate marine protected areas on a migrating whale shark population off the Yucatan Peninsula. 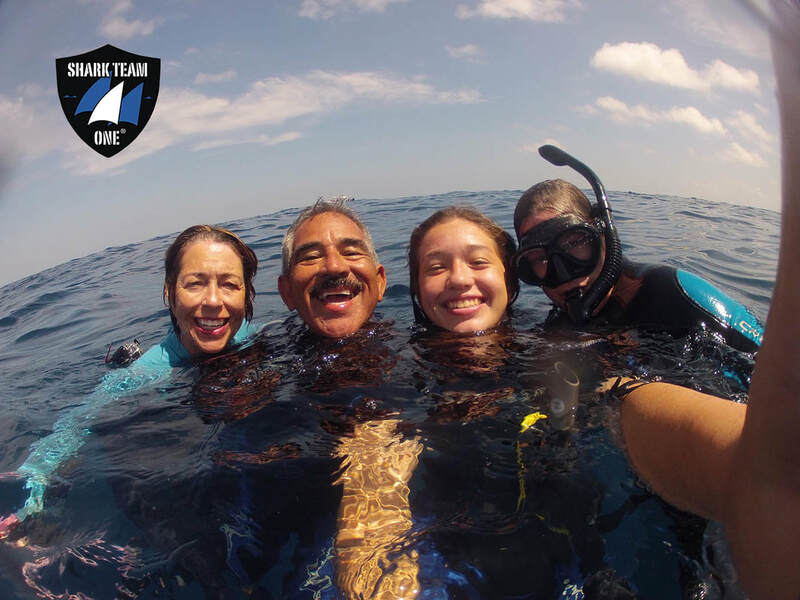 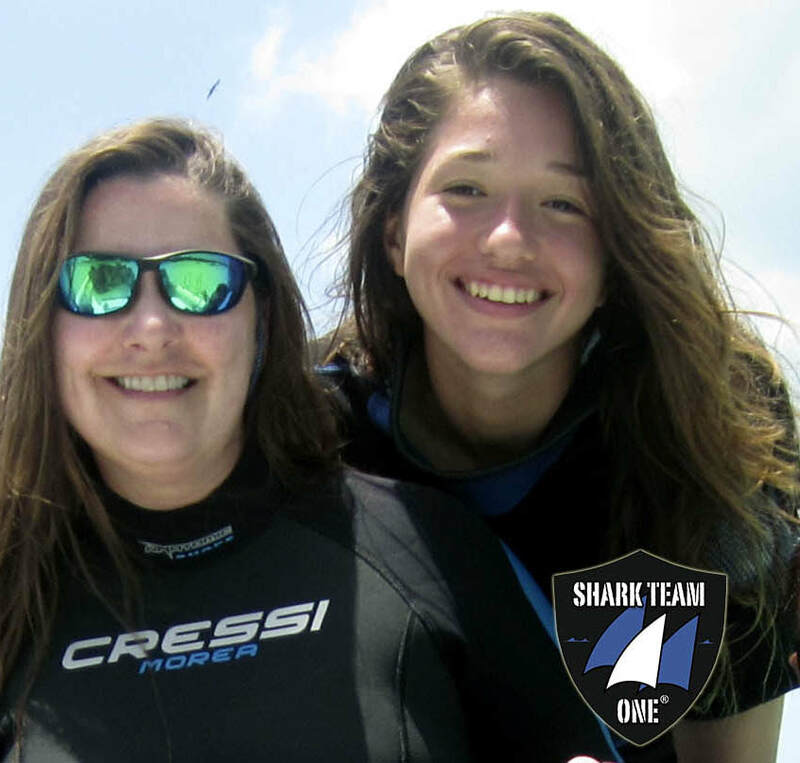 The project also conserves whale sharks through citizen science expeditions that educate multinational participants about whale shark biology, ecology and the need for protection."